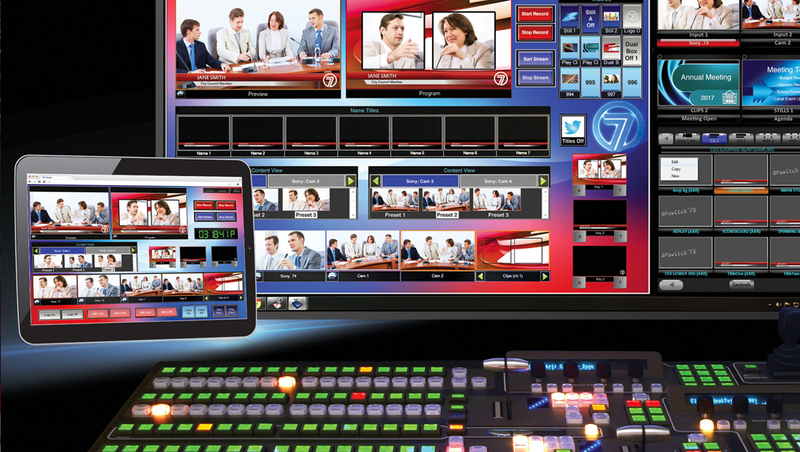 With its new family of BPswitch integrated production switchers, Broadcast Pix allows live production from a traditional control room or anywhere else using a browser-based interface that can be accessed by tablet, phones, and laptops. Broadcast Pix will demonstrate BPswitch at NAB Show New York (Booth N373), which runs Oct. 18-19 at the Javits Convention Center in New York City. Using the company’s BPNet IP ecosystem, powered through the ioGates cloud-based media management platform, BPswitch offers full-motion video and complete access to all sources and workflow tools. The Broadcast Pix Commander user interface provides a simplified and customizable interface, which helps non-technical personnel easily switch live productions, add titles, insert clips, and control robotic cameras. 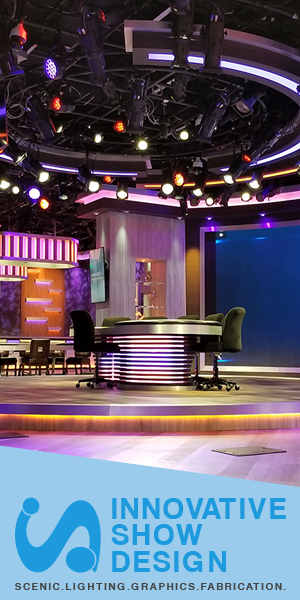 BPswitch is also a cost-effective solution for remote unmanned studios, which are becoming more popular for broadcasters because of staffing and location flexibility. Unlike other switchers that require leasing expensive network lines for each remote camera, BPswitch uses a typical internet connection to control the on-site switcher and IP-based PTZ cameras. The 4K upgradeable BPswitch FX, MX, and GX models, which work with a range of optional control panels, provide up to 22 SDI inputs and 12 outputs, eight channels for clips and graphics, and four customizable BPview multi-view outputs. Other features include integrated streaming to Facebook Live and other CDNs, file-based macros, ClearKey chromakey, Virtual Studios, and optional robotic camera control. BPswitch’s control-over-IP capabilities offer low latency, as well as extended encryption and two-factor authentication for secure performance. Every BPswitch model also features the NewBlueNTX high-end CG, which produces multi-layer 3D motion graphics. It includes hundreds of title styles and templates, so it is easy to create and update lower-thirds, bugs, animations, looping effects like a glint or shine, and more. It works seamlessly with Broadcast Pix’s optional Rapid CG 4 software, which is ideal for sports and election coverage because it automatically updates on-screen graphics from databases, scoreboards, social media, and RSS feeds. BPswitch FX models are shipping, with pricing starting at $10,995, and MX and GX models will ship soon. Current Broadcast Pix customers can also upgrade to BPswitch.